All shoots are held on Sundays at 1 PM. The cost is $2 per round ($1 per round for minors) with 10 rounds per event. Prizes will be awarded at the end of the events. The shoots are becoming more contested each time out. More shooters are participating and people are practicing. If you haven’t been to a range shoot then you should come and test your skill against some of the best. Range Hours are 7 AM to sunset Mon-Sat; 9 AM to sunset on Sun. 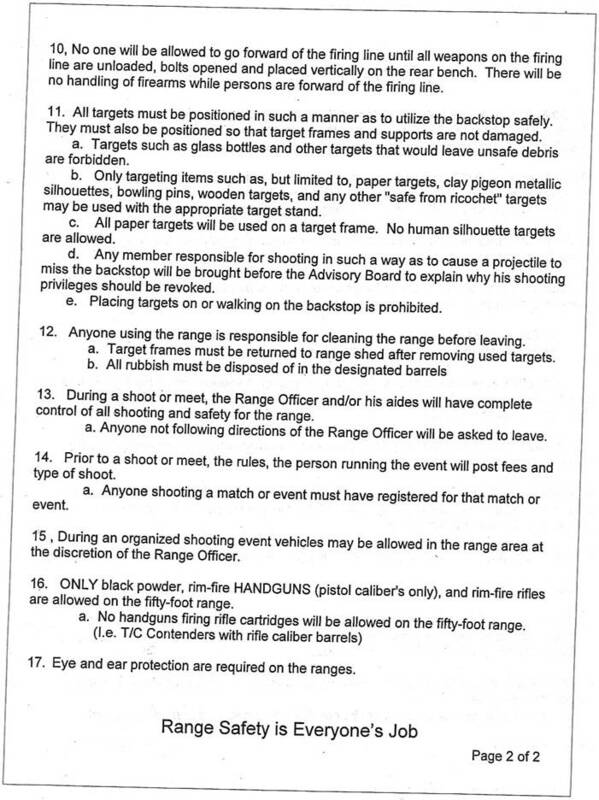 There will be no range use during scheduled archery events. 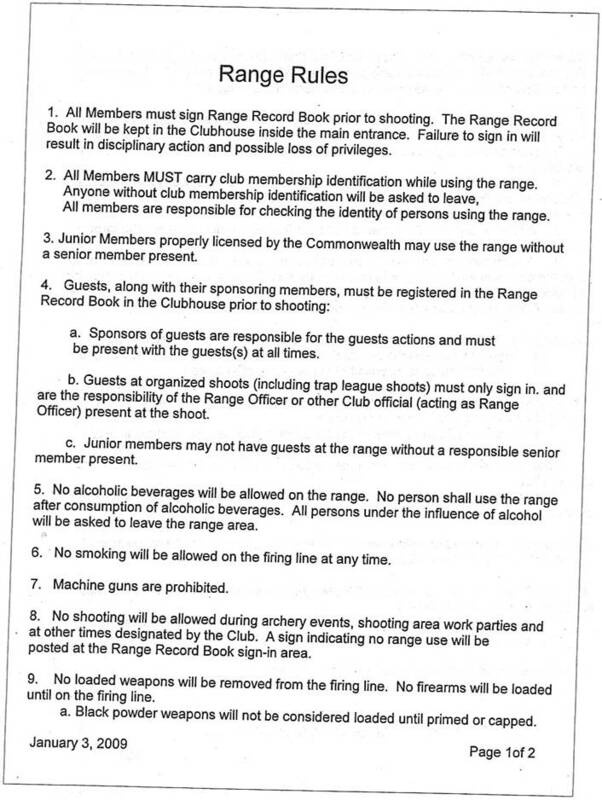 For more information or interest about the range and events, contact John Dennis (508-384-7607). Any ideas for future shoots would be greatly appreciated; contact John or email the newsletter editor with your comments.